One of the most common plumbing issues that homeowners encounter is leaks. Whether it’s from a faucet or pipe, a leak can definitely be a cause for concern. No matter how high-end or well-made your plumbing system is, no pipe will last forever. All plumbing fixtures and systems need some attention and upkeep every now and then, and it’s a good idea to call in a professional like HMS Plumbing when it comes time for your home’s maintenance. Having a leak in your home can definitely be a cause for distress. Homeowners never want to come home to see a pool of water on the floor or a damaged wall from a leaking pipe. HMS Plumbing can make a thorough assessment of your plumbing system, then identify the source of the leak. The process of fixing the leak will vary, however, we can get the job done in one visit. Anywhere water is pumping in your home, there is the potential for a leak. This means the pipes in your walls, ceiling and under the floor. A leak can cause serious damage,especially if it’s not addressed in a timely manner. When you hire HMS Plumbing to come into your home and fix a leak, you can rest assured we will get the job done. 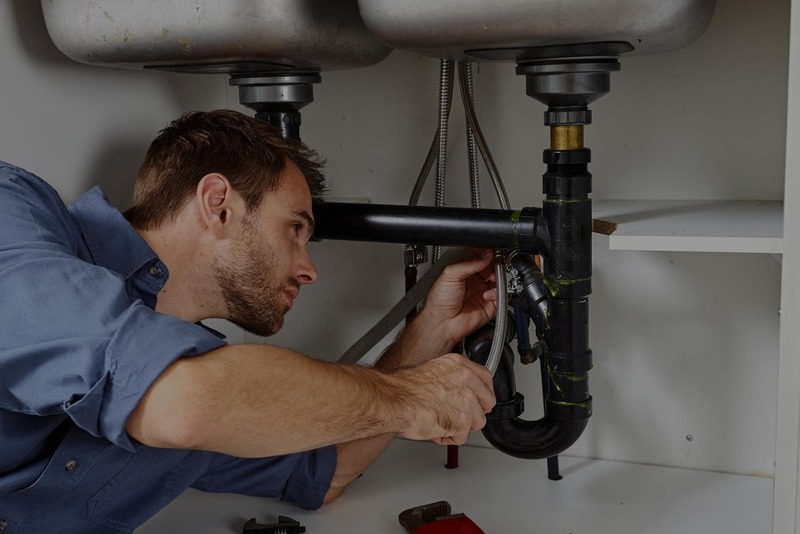 Not only will we repair your leak, but we will take a look at your plumbing system to find the root cause. If there are any preventative measures you can take to avoid a similar issue in the future, we will be sure to make you aware. Our licensed and experienced plumbers will be able to help with your plumbing issue, whether it’s an emergency or routine maintenance.